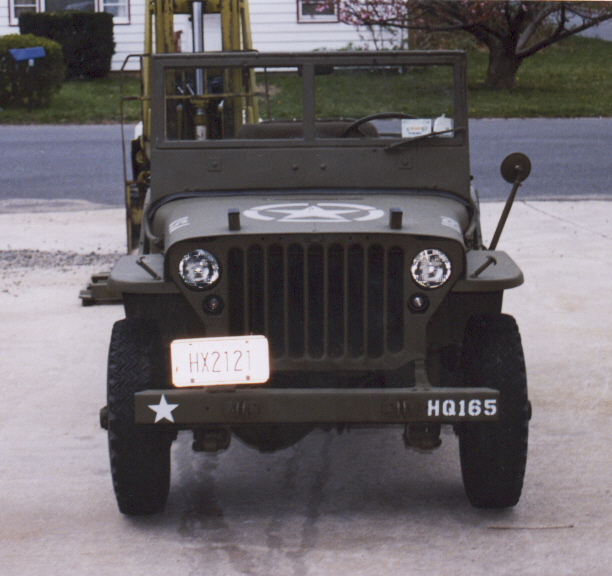 CJ2-11 is a 1944 CJ-2 Agrijeep prototype that is believed to have been assigned to Long Island, New York by Cornell University. 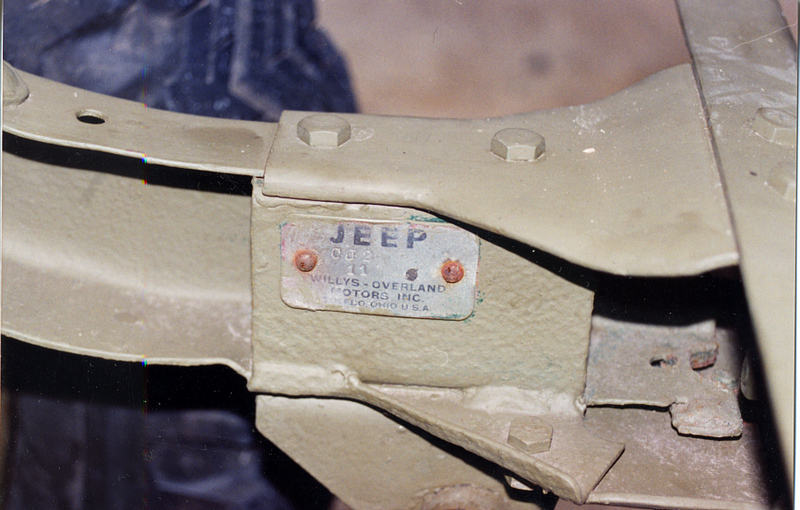 This jeep surfaced when someone contacted Dan Janquitto of Beachwood Canvas about parts he needed for his restoration. When Dan asked him for the serial number, he said CJ2-11 (that was on the dash tag). Dan kept in touch with the guy and eventually lost interest in the jeep and Dan purchased it. 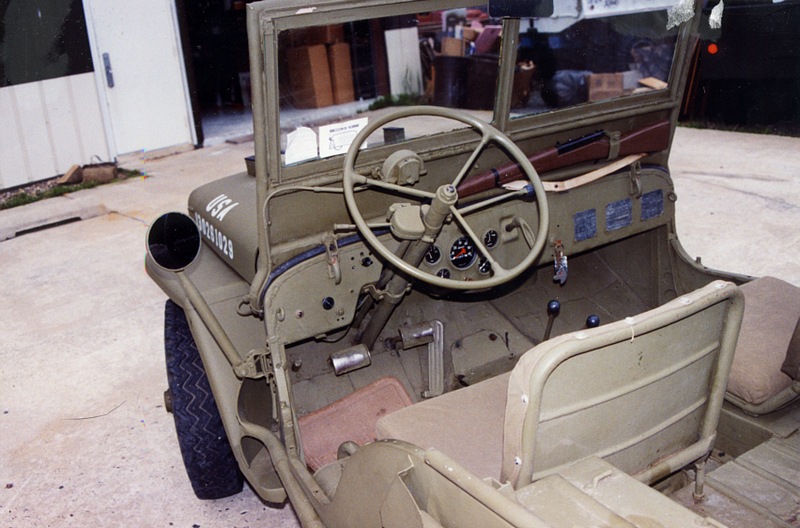 Except being restored as a military jeep, it is very complete. The original engine and transmission are still in the vehicle.